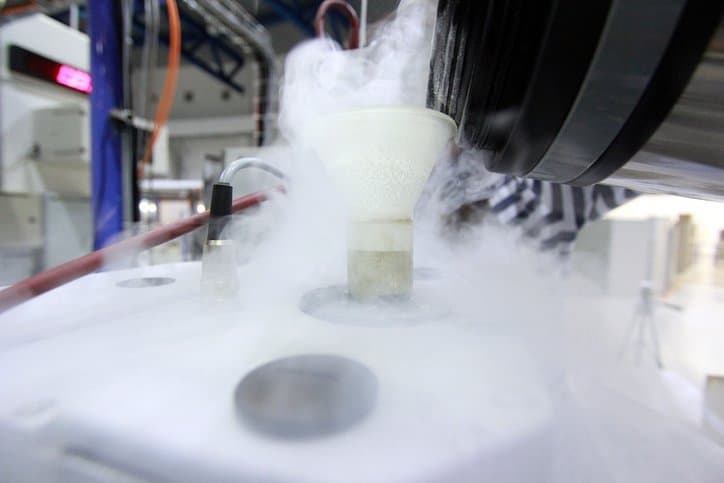 Cryogenic liquids—liquids having a normal boiling point below -130°F at 14.7 psia (-90°C at 101 kPa, abs. )—fall under unique considerations as they are kept in their liquid state at extremely low temperatures. These liquefied gases possess unique qualities that make them ideal for a medley of applications. Argon is used in the lighting industry for fitting bulbs, helium keeps satellite instruments cool and fills balloons, nitrogen acts a refrigerant and provides an unreactive atmosphere, and oxygen—the gas that sustains your life—is valued for its reactivity. These applications, of course, require the cryogenic liquids to be transported to the appropriate users in distant or scattered regions. The primary means of transportation for these liquids is through cargo tanks on trucks via highway. In the United States, specifications for cargo tanks carried by motor vehicles fall under 49 CFR. 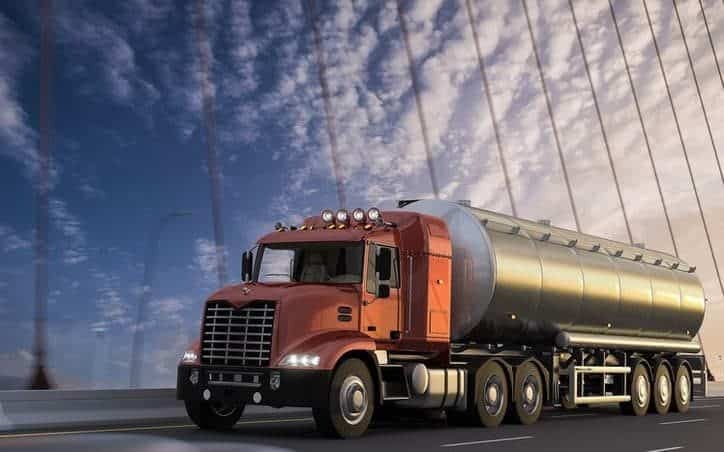 In particular, 49 CFR 178.320 covers general requirements applicable to all Department of Transportation (DOT) specification cargo tank motor vehicles. Similarly, in Canada, the Transportation of Dangerous Goods Regulations (TDG Regulations) of Transport Canada (TC) are applicable. Specifically, these regulations require that cargo tanks be constructed, used, and maintained in accordance with CSA B620-2014: Highway tanks and TC portable tanks for the transportation of dangerous goods and CSA B622-14 – Selection and use of highway tanks, TC portable tanks, and ton containers for the transportation of dangerous goods, Class 2. In the US, however, 49 CFR 173.320 states that cryogenic liquids “in Dewar flasks, insulated cylinders, insulated portable tanks, insulated cargo tanks, and insulated tank cars, designed and constructed so that the pressure in such packagings will not exceed 25.3 psig under ambient temperature conditions during transportation are not subject to the requirements” of DOT specification cargo tanks. The content of this paragraph allows for insulated, non-DOT specification cargo tanks intended for transporting nonflammable cryogenic liquids—such as argon, helium, nitrogen, and oxygen—at pressures less than 25.3 psi in the highway mode in the United States. CGA 341-2017: Specification for Insulated Cargo Tank for Nonflammable Cryogenic Liquids – 7th Edition sets forth the specifications for this type of cargo tank, that is, non-DOT specification cargo tanks for transporting cryogenic liquids. According to the standard, which was developed and published by the Compressed Gas Association (CGA), this type of cargo tank resembles “an oversized thermos bottle,” because the liquid container is supported in a concentric manner within the outer jacket, with insulation contained in the annular space. The outer jacket is often the primary structural member anchored to the truck bed. As such, the CGA 341-2017 standard covers the materials for the piping, valves and fittings, the design of the liquid container, support system, and outer jacket, and consideration for insulation, as maintaining a set temperature is crucial for cryogenic liquids. As for the design pressure, CGA 341-2017 requests that the liquid pressure container be of welded construction that is designed, constructed, and stamped in accordance with and fulfilling the guidelines of the Section VIII, Division 1, “Pressure Vessels,” of the ASME Boiler and Pressure Vessel Code. CGA 341-2017: Specification for Insulated Cargo Tank for Nonflammable Cryogenic Liquids – 7th Edition is available on the ANSI Webstore.